Categories: Bordeaux, France, Imported Wines. Tags: Bordeaux, Cru Bourgeois, France, Haut Medoc AOC, Imported, Red Wine, White Wine. 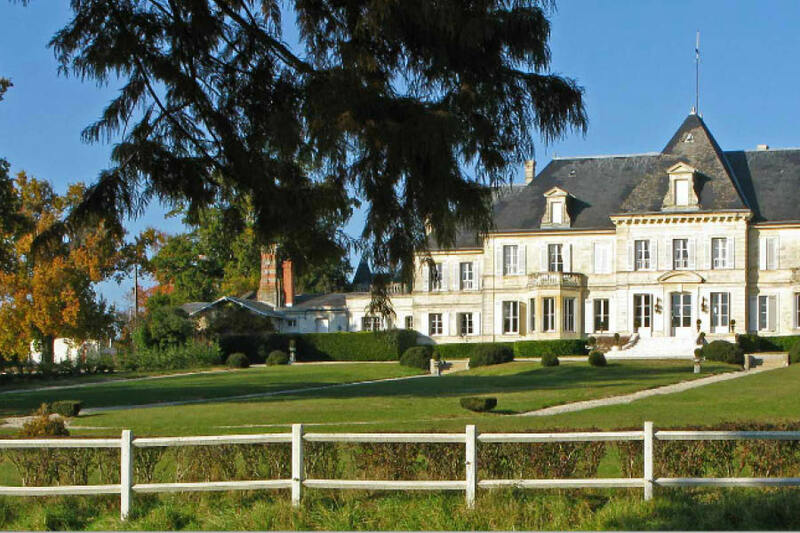 The people of the Bordeaux region have a genius for combining magnificent residences with high-quality vineyards. Malleret is an example of this. 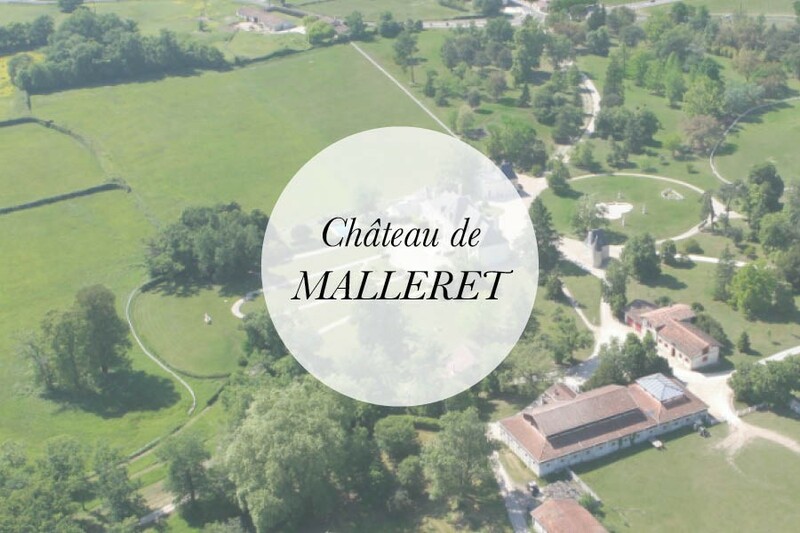 Situated in the commune of Pian-Médoc, the Château de Malleret terroir is one of the oldest in the region. 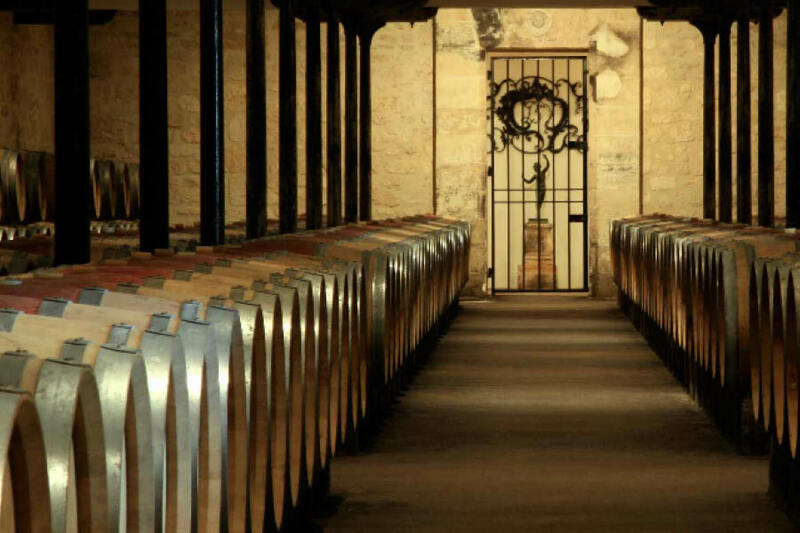 Over three centuries of history, some of the great names in wine and trade have followed on from each other as head of the estate. 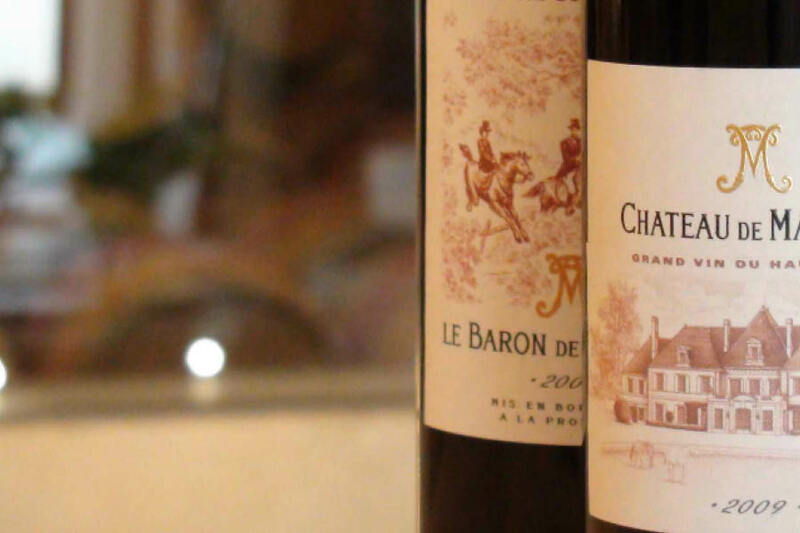 The château remained in the hands of the Clossmann family, despite different names, until 2000, when it was sold to Maison de Luze, with whom it had enjoyed a long-standing partnership. In August 2006, Maison de Luze sold Malleret, but is still the sole distributor of its wine. 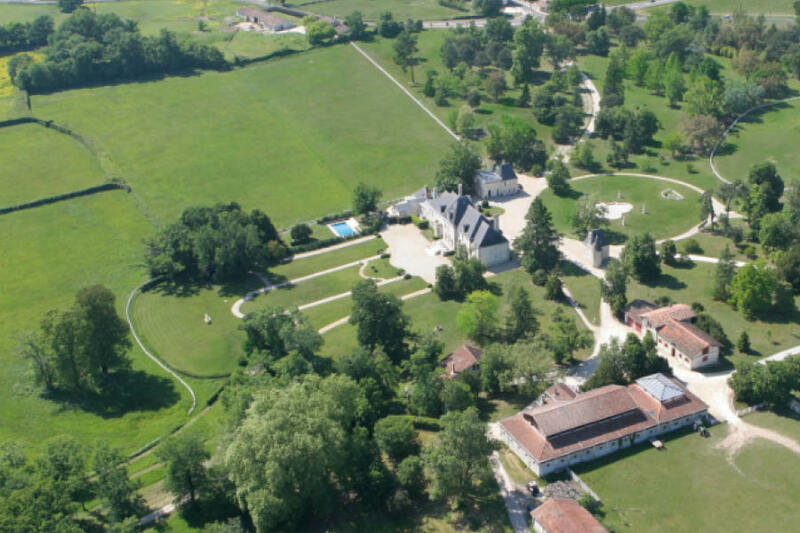 Bruno Vonderheyden became the estate director and Florence Deguillaume the manager. the Médoc, an intermediate sand-and-gravel profile and a sandy profile with high wine-growing potential. Each parcel is managed separately using “enlightened growing techniques, which means that spraying takes place as a curative action rather than as an automatic preventive action.